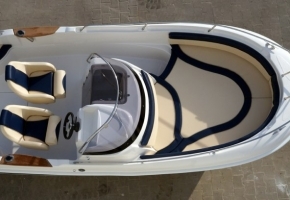 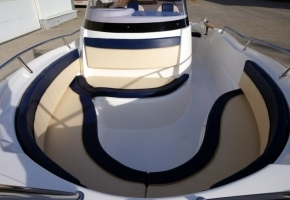 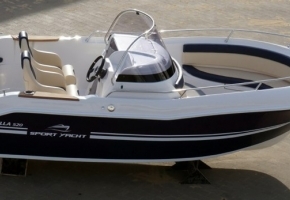 Our new boat, Avilla 520 Open, is a medium-sized model among those we manufacture. 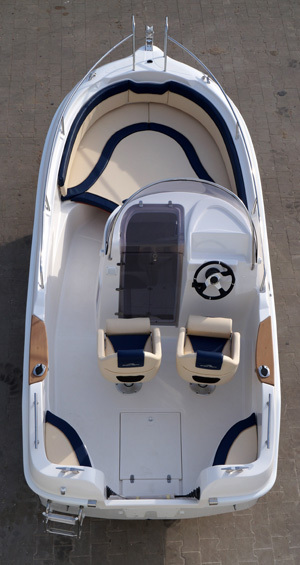 It serves very well on small and large bodies of water and can be used for fishing or active tourism. 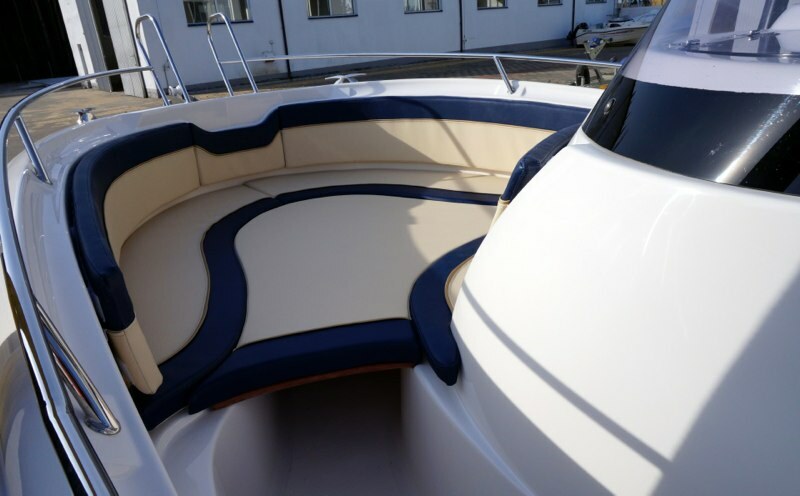 Avilla 520 Open is a combination of style, comfort and safety. 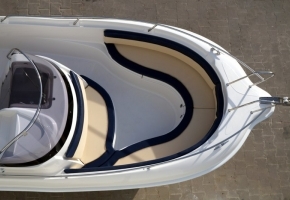 These three features allow it to meet the expectations which customers have towards Open type boats. 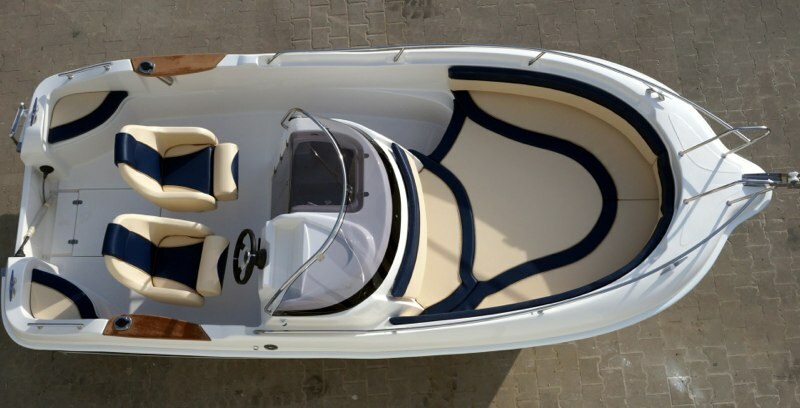 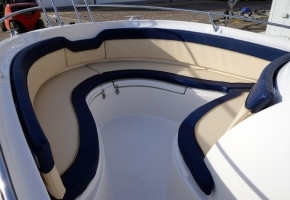 Well selected colours of the upholstery and the variety of standard and optional equipment make the boat highly functional and elegant. 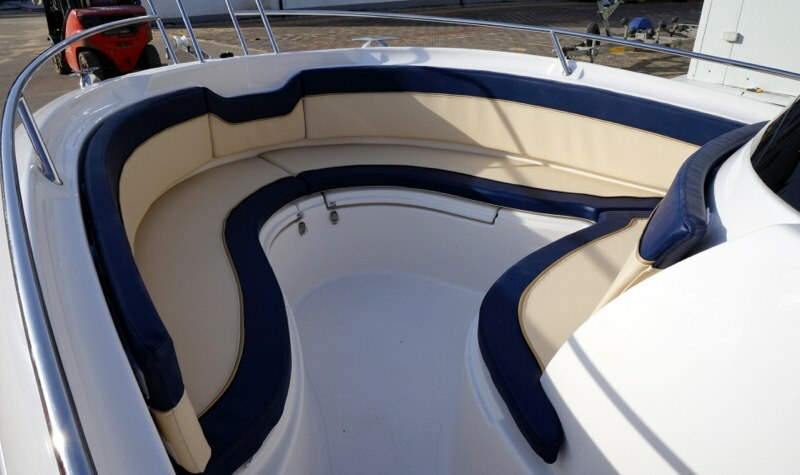 Thanks to its spacious deck and high sides, it is very comfortable and safe both for older and younger users. 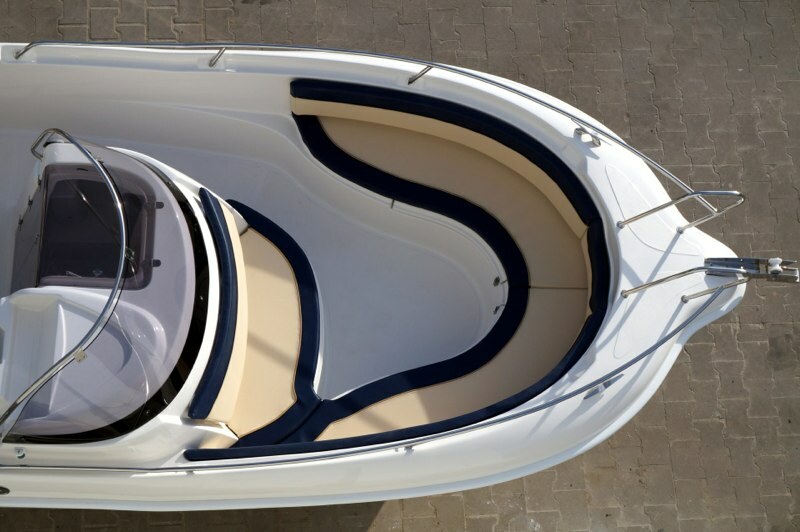 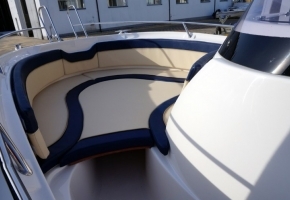 The boat has a large sundeck in the bow section and a round table mounted in the place of the folded sundeck. 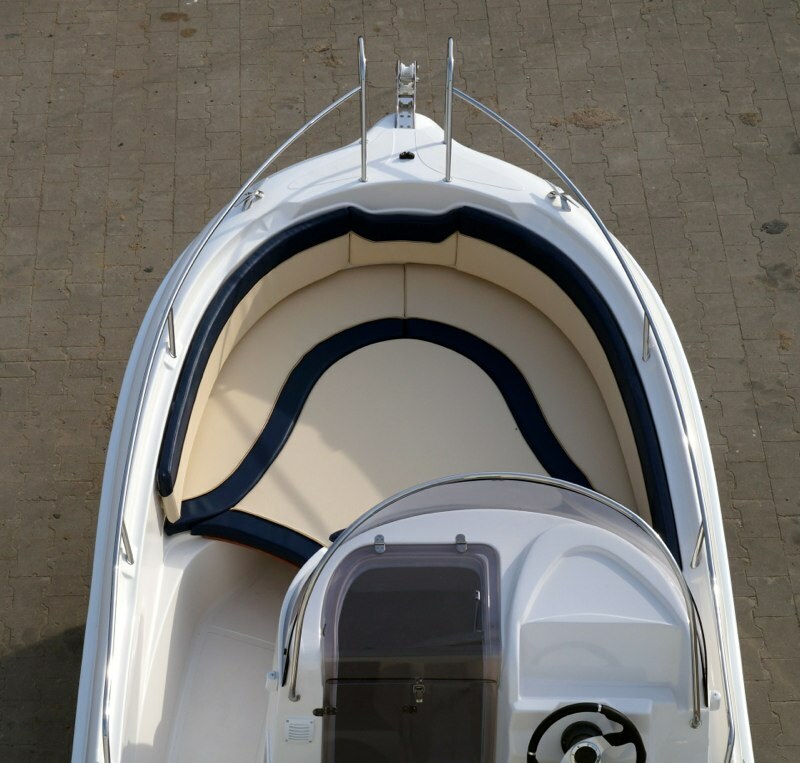 A great advantage of the boat is the cabin, which can provide shelter from rain for two adults or can serve as a big storeroom for items of different sizes, e.g. 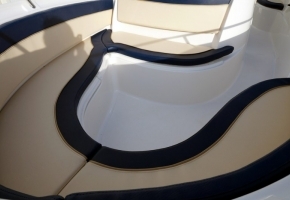 for the folded sundeck or the table. 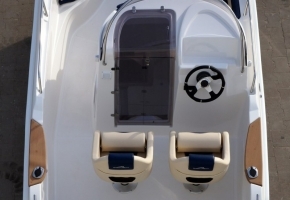 Avilla 520 Open will definitely help you enjoy every moment spent on the water with your family and friends. 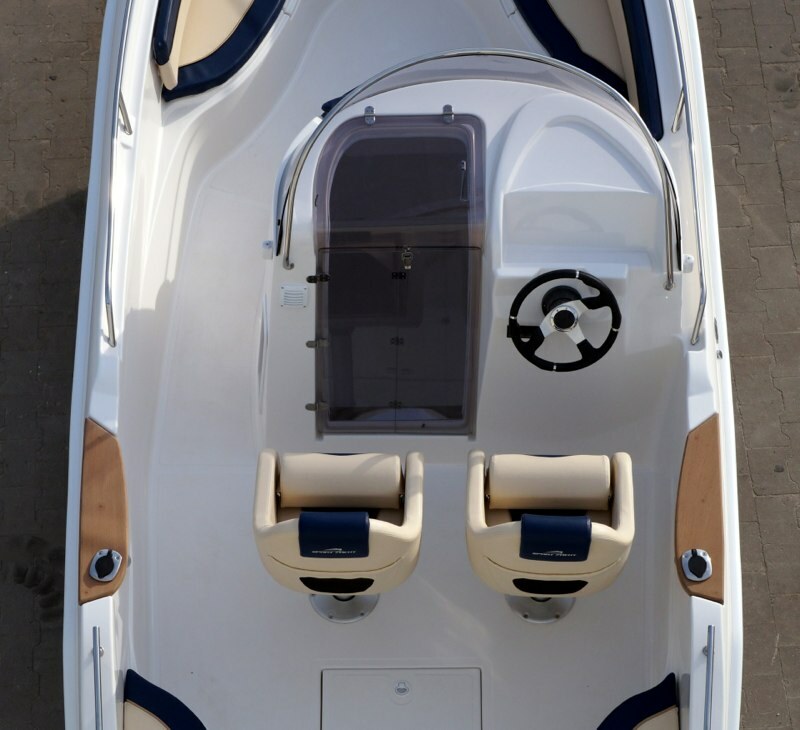 Equipment variants – YOU CHOOSE! 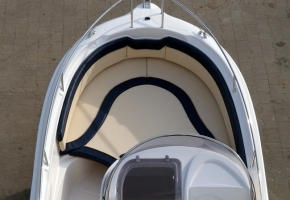 There are many options of fitting your boat to your liking.